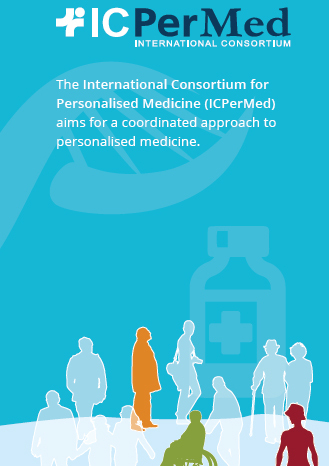 The ICPerMed leaflet gives a short overview of the avtivities of the International Consortium for Personalised Medicine. 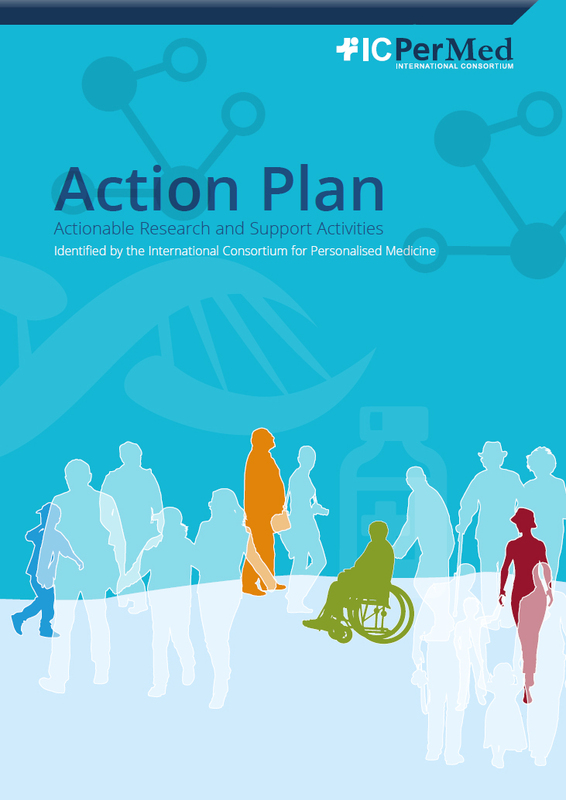 The ICPerMed database gives an overview on the actions in the field of Personalised Medicine performed in the ICPerMed member states and may assist interested users in finding suitable funding opportunities and information about potential funders in their respective country and/or region. The database allows the user to search for programmes susceptible to finance research projects in the field of personalised medicine. The ICPerMed Partnering Tool facilitates networking among universities, research and patient organizations, SMEs, industry and all other stakeholders interested in personalised medicine. The ICPerMed Partnering Tool offers you to search for partners and to present your expertise to the personalised medicine research community. By completing and activating your profile you publish your partnering profile to all users and present your collaboration offers.